We are pleased to announce the Grand Opening of our new state-of-the-art Arizona pool design center located at 4320 W Chandler Blvd Suite 1 in Chandler 85226 conveniently located close to Chandler Fashion Mall and the 101 or I-10 freeways. California Pools & Landscape specializes in creating extraordinary backyards while providing the best value to our customers. The main focus of our pool design center is to create an atmosphere to display an extensive array of building materials as well as create 3D animated designs before your eyes. Its takes knowhow and not expensive price tags to be an elite custom pool builder! 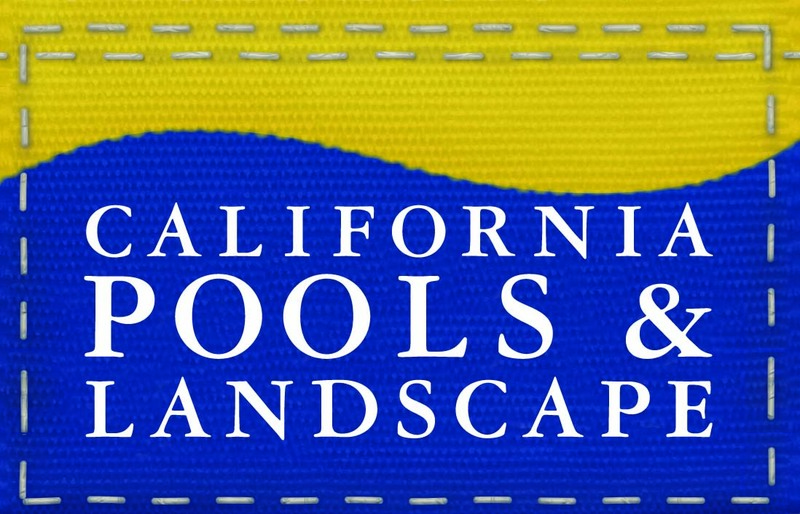 California Pools & Landscape is family owned and operated since 1988 and we hope to continue our success of building the most beautiful backyards in the desert as we open our design center! We invite you to call 480-498-2205 to schedule your free consultation with one of our experienced backyard specialist.